Why use a conventional vehicle when you can go Task Specific. 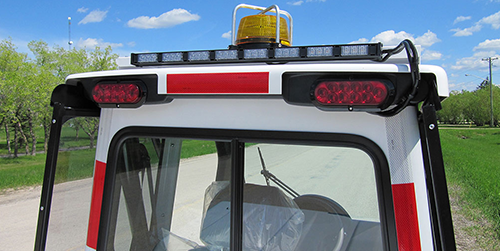 Designed for repetitive entry, operator safety, reduced traffic interruption, built in North America, ALPR Ready. The distinct look of our vehicle and small foot print makes it a great fit for cities needing a police presence without having two officers in a larger vehicle. 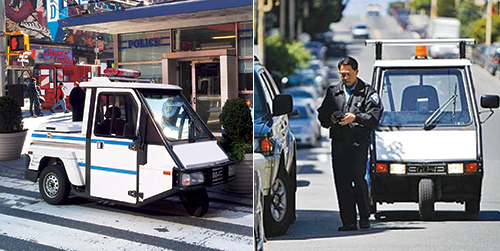 Cities like NYC, and the famous NYPD, have used GO-4 for 20 years. 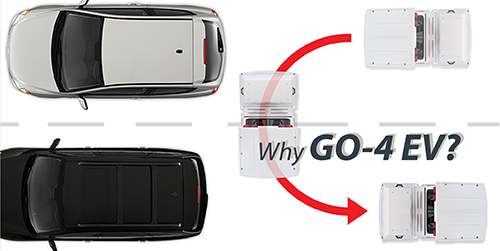 Our GO-4 has been tailor made for the needs of parking control and enforcement, for municipalities and agencies. Its narrow profile of only 54 inches and turning radius of 236 inches makes it the perfect vehicle. Universities, events, parades, malls, turn to the GO-4 when needing a slender vehicle with a more robust commercial grade vehicle. Your operators can feel safe enforcing security, our 2.5 steel tube chassis is built to last. Seeking an efficient transporter of goods and parcels? Consider our GO-4 Van Body addition. Gas or EV model, our EV can be charged for under $2.00 a day in most States. A perfect size for smaller cargo and remote destinations, or dense cities. Our GO-4 Flat bed model allows for many industrial applications such as; street line painting, city watering, mosquito and insect abatement, and more. Our gas model averages 45MPG, providing large savings for agencies driving many miles. Back in 2012 UBWA made the decision to add three GO4’s to our fleet. We have not regretted our decision as our cost for meter reading dropped by over $7,000 per year. Also due to the size and manoeuvrability of the GO4’s, the meter readers were able to shave time off of meter reading. The GO4’s have been a great addition to our fleet of vehicles and they will remain as our number one choice for this type of task. GO-4 Refuse Testimonial: The Village of Scarsdale ( Westchester County NY) has been searching for a replacement to their fleet of 3-wheeled sanitation scooters for many years. Through the willingness of the leaders at GO-4 they produced a scooter that not only meets our needs, they exceed what we previously had. Thanks to the team at GO-4 for working with us to find a solution!! GO-4 vehicles are an asset to our enforcement program. They have the ability to maneuver and turn-around on the narrow streets of our town. The right hand entry door has increased the officer safety so that they do not have to exit the vehicle in a lane of traffic. We use them year round in all weather conditions with minimal problems. Welcome to the New and Improved Westward Industries, makers of the task specific utility vehicle known across North America as the GO-4. Primarily focused on the parking enforcement market, our vehicles are also used for many other applications. 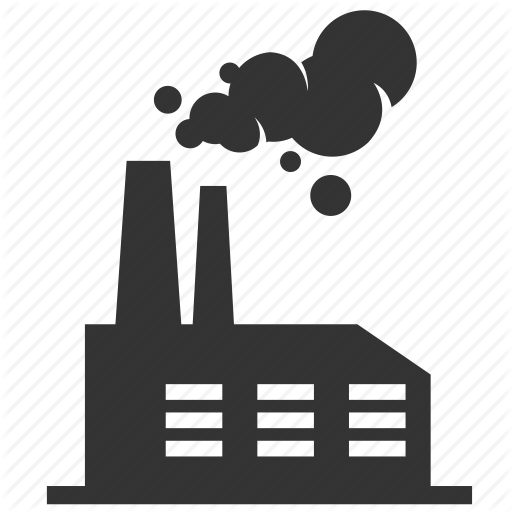 We invite you to review our company website and please contact us for any required information.